Brows are the center point of your face, so yeah, they’re pretty important. 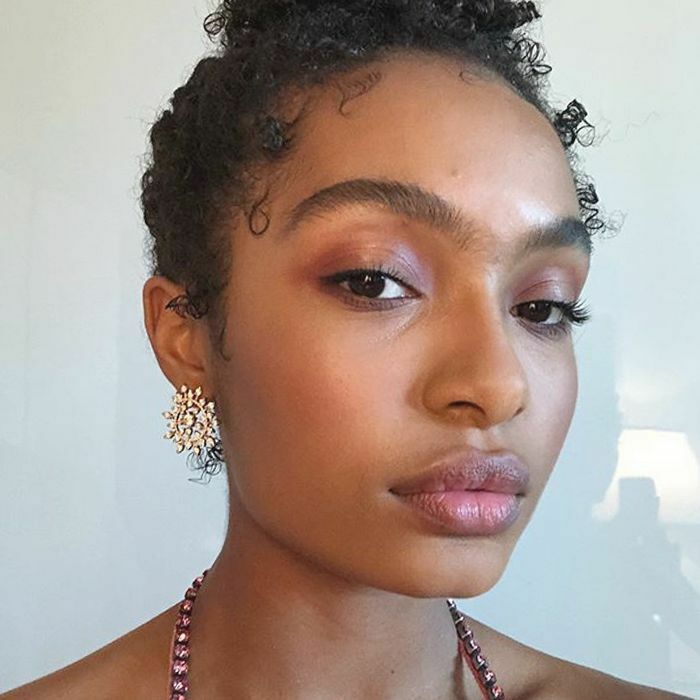 Take actress Yara Shahidi’s stunning brows for example: Aren’t they the first thing you marvel at on her face? Same. Now, back to brows. This is coming from someone who gets emotional when her brows aren’t perfect. I’ll never forget the night of my high school homecoming. I was 16 and so in love with the way my face looked with my brows arched—it was peak brow honeymoon phase. I wanted to look my very best for my crush, so I went to my favorite brow salon on a crowded Friday evening before the dance. In a cruel twist of fate, though, the distracted stylist rushed through my appointment, leaving me with skinny, crooked, not-cute brows. This was the first time I’d experienced a brow mishap, and I cried my little eyes out. To say that brow moment was scarring feels like an understatement. Brow trauma is real. If you find yourself getting carried away in front of the mirror while plucking and trimming your brows—you know, getting slightly scissor happy—don’t think it’s the end of the world. Believe me. I’ve since recovered and now have the full, bushy brows of my dreams. It may seem like there’s no way you can reverse the damage done, but there is. In fact, we tapped brow experts to share tried-and-true tips on how to fix overplucked eyebrows. Trust: The professionals have seen it all, so their word is gold. Jaimineey Patel, head of training at Blink Brow Bar London; Francesca Roman, master brow specialist at Butterfly Studio Salon; Giselle Soto, celebrity brow specialist and owner of one of the top Los Angeles brow studios; and Dominique Lerma, executive makeup artist for Moda Brush, talk brows below. First things first, don’t freak out. It’s hard to think of this in the moment, but brows don’t grow back overnight. “Over-tweezed eyebrows are a super downer, and to be honest, I would recommend letting them breathe for six to eight weeks before seeking a professional,” Soto says. “Patience is the key!” With eyebrows, sometimes you have to allow them to go through an “ugly” phase when attempting to mount a full brow comeback. Keep in mind that as your eyebrows are growing back, they are also falling out, just like any other hair on your body. 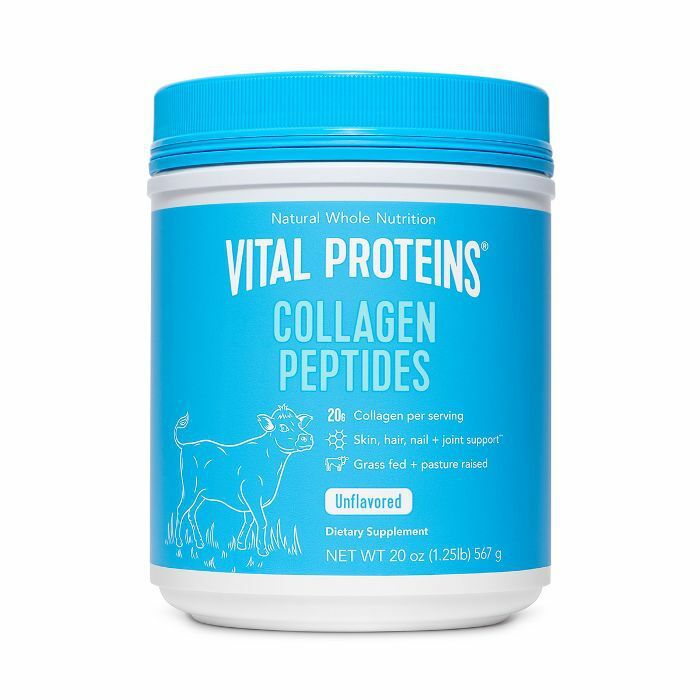 While you’re letting them breathe, there are products to get you through, though. 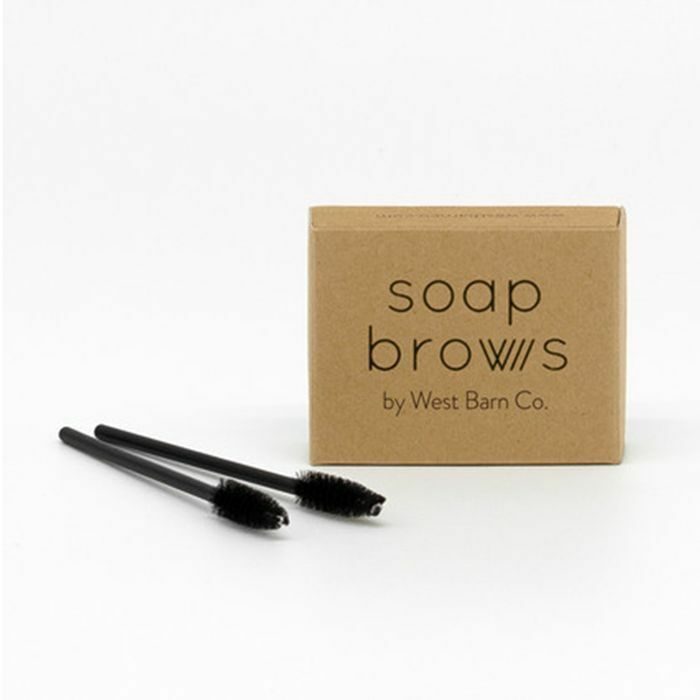 “Caring for your brows in between appointments with an oil will also help to condition the existing brow hair as well as stimulate new hair growth,” recommends Patel. Try double-duty products that also boost hair growth. 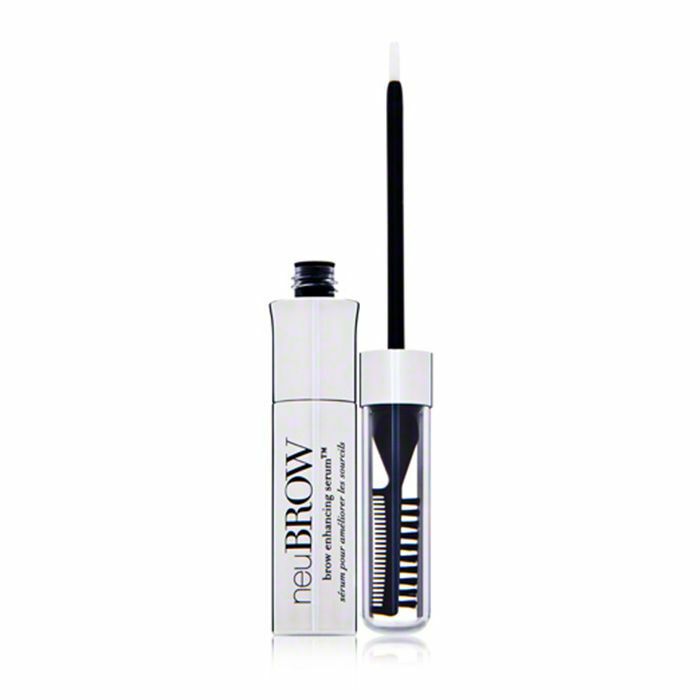 “The BBB London Brow Build Gel, which is enriched is mini microfibers, will coat tiny baby brow hairs and literally help you ‘grow’ and build your brows,” explains Patel. 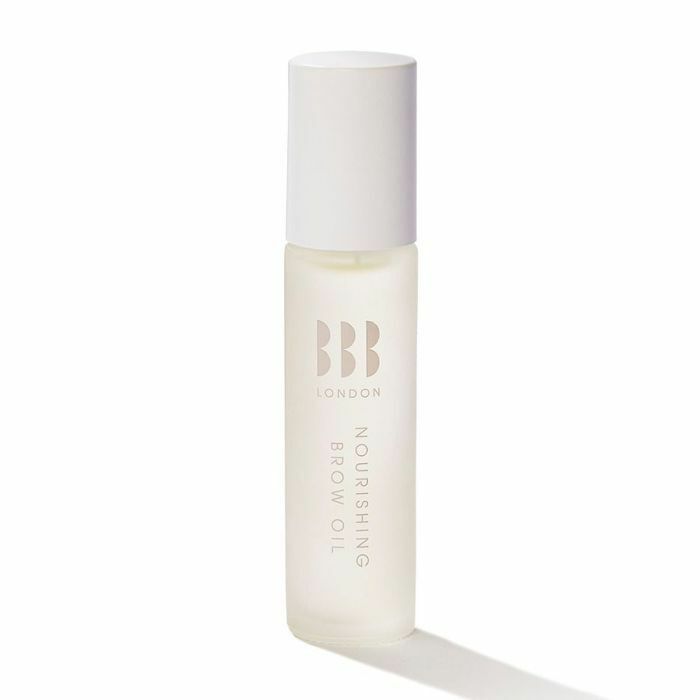 “The BBB London Nourishing Brow Oil contains seven essential oils, including rosemary oil, which has been used for centuries to promote hair growth," says Patel. Also, Patel brings up the important point that you can totally fake it until you make it with subtle makeup tricks that will help to cheat a fuller, thicker brow (more on this later). Try double-duty products that also boost hair growth. 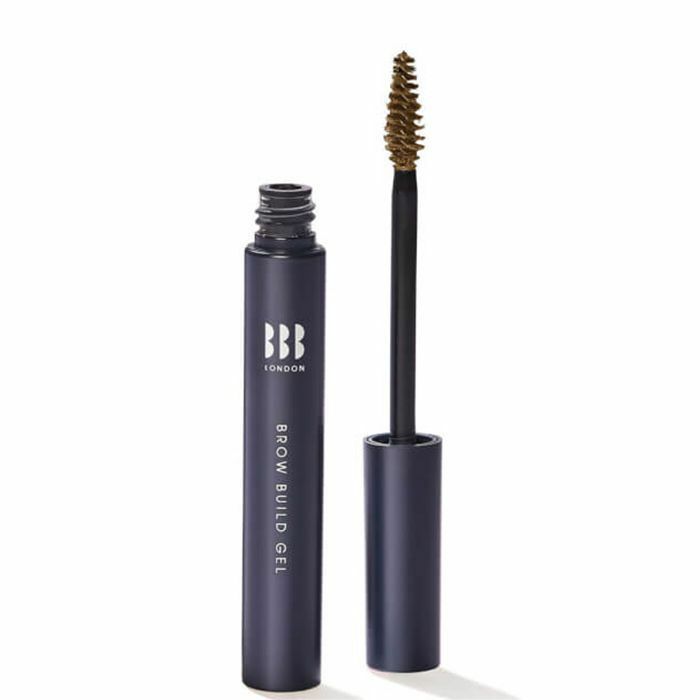 “The BBB London Brow Build Gel, which is enriched is mini microfibers, will coat tiny baby brow hairs and literally help you ‘grow’ and build your brows,” explains Patel. 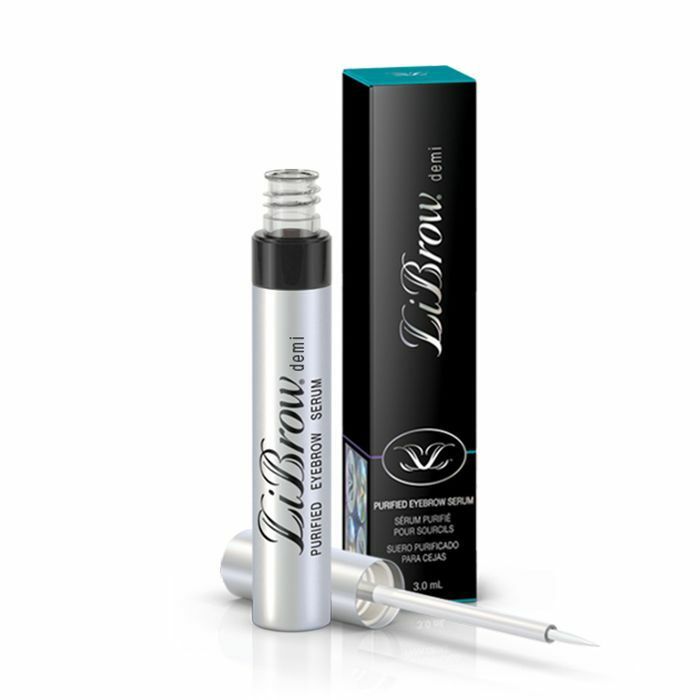 Roman recommends this brow-enhancing serum that soothes and moisturizes. 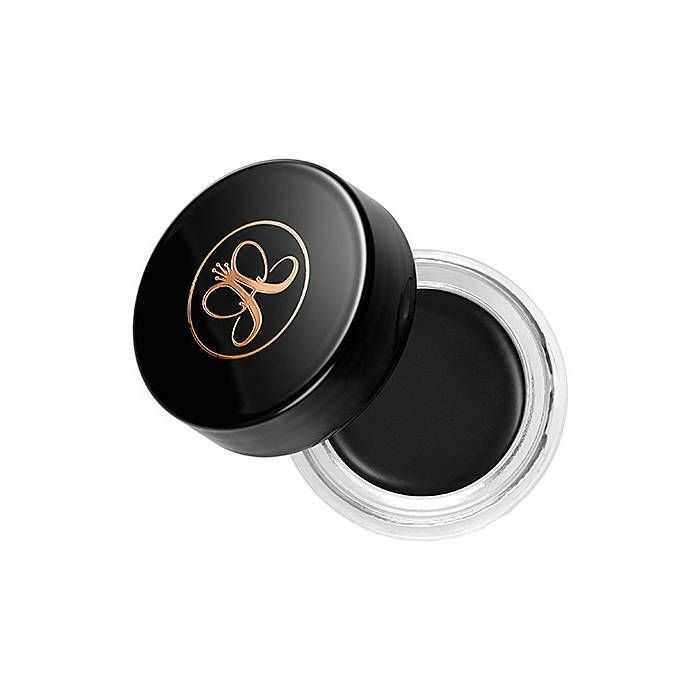 “It has essential oils that help to provide healthier looking brows,” says Roman. Essential oils seem to be a major trend when it comes to the brow growth cycle. 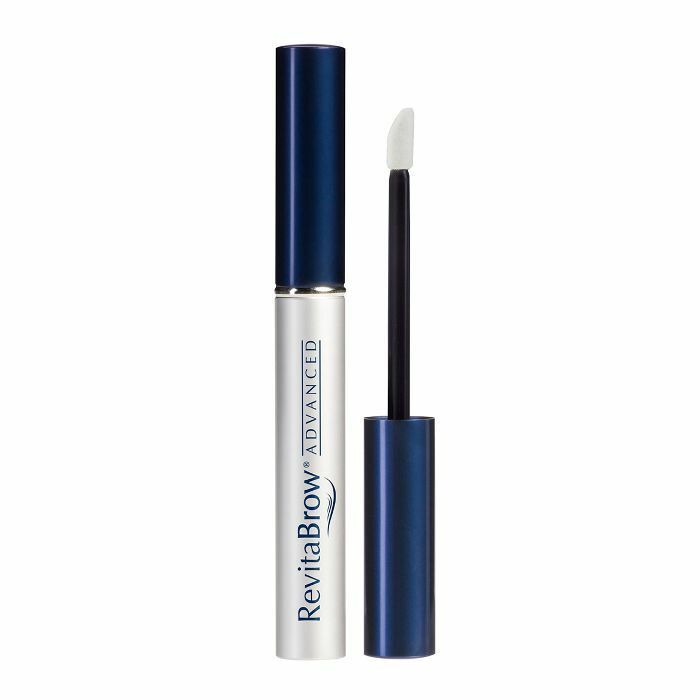 According to Roman, this is a purified eyebrow serum that helps you achieve bold, thick brows in a short time. In need of a fast brow routine because you have somewhere to be? Follow Soto’s step-by-step guide below. 1. First, apply a thin layer of highlighter (one shade lighter than your skin tone) to the brow bone. 2. Then, using a flat brow brush, blend the highlighter in a “windshield wiping” motion up to where the eyebrow should be and create an outline. Blend the remaining product down into the eyelid. 3. 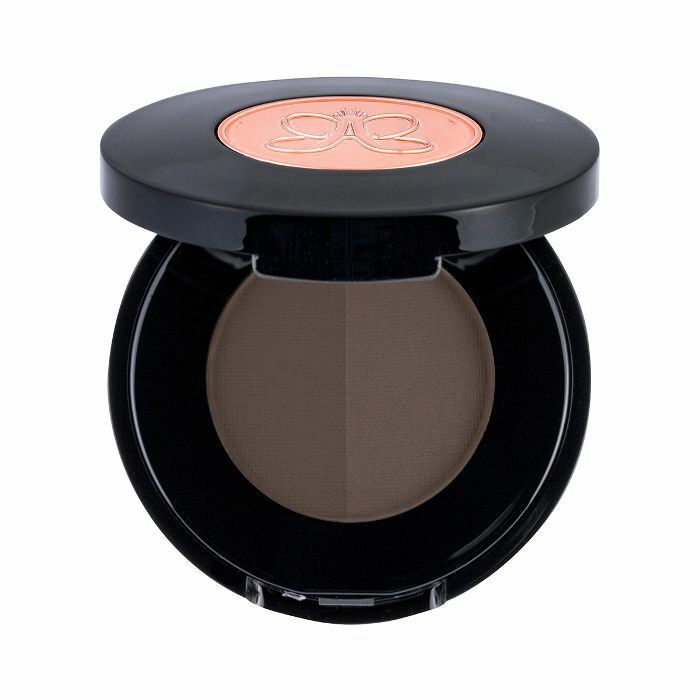 Next, using brow powder, lightly fill into camouflage the over-plucked areas within the outline you created. 4. 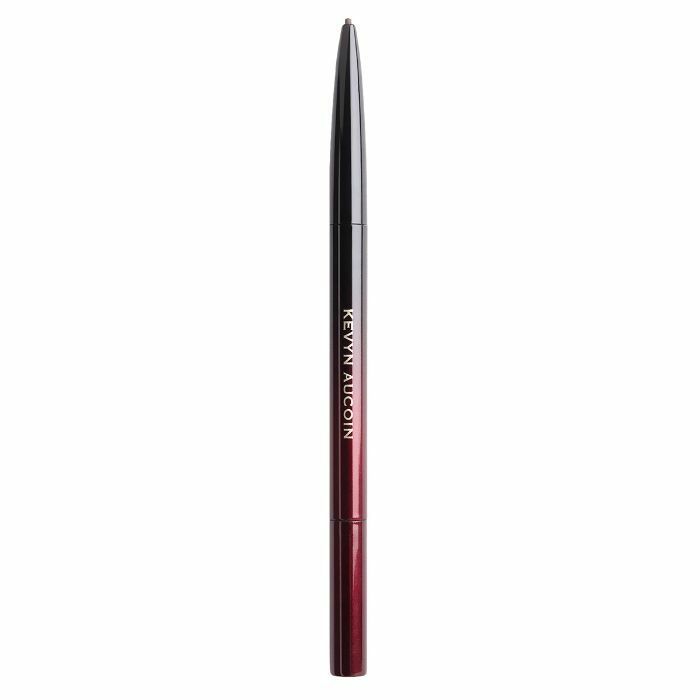 Lastly, set the eyebrows using a clear brow gel to ensure that the product lasts. Now that you’re in the know of a routine, let’s talk exact products. 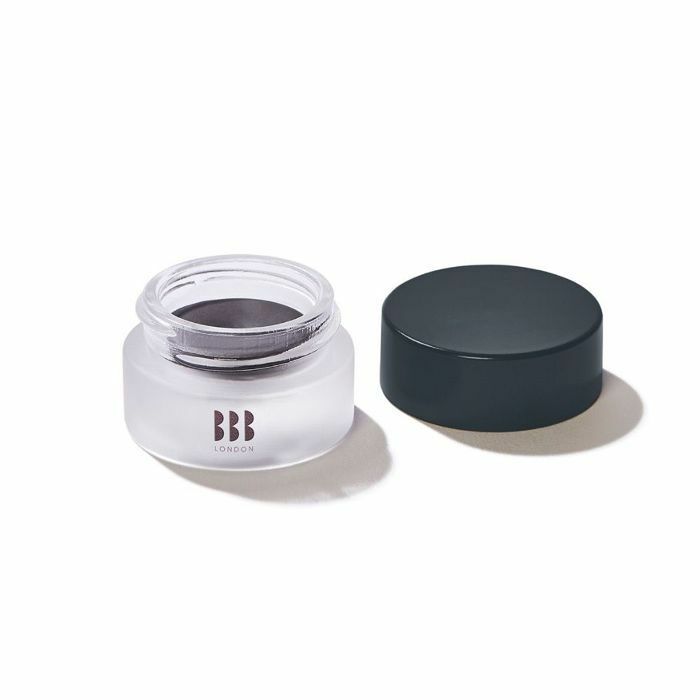 For patchy or uneven brows, Patchel recommends reaching for a creamy formula like BBB London’s Brow Sculpt. 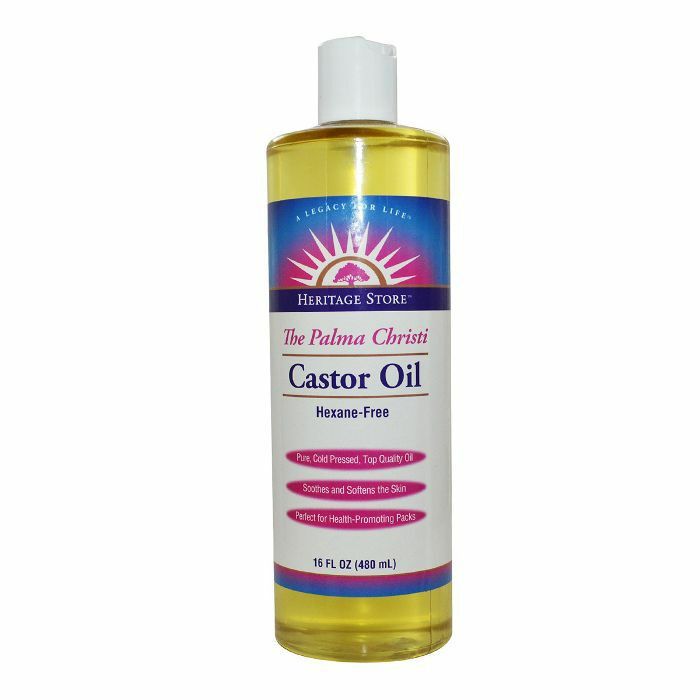 “This helps to fill in any sparse patches and gives a smooth, natural-looking matte finish,” says Patel. Lerma has a time-friendly trick and a more detailed process if you have a few moments to spare. First up is the routine to turn to when you’re in a rush. “The time friendliest way to fix an over-plucked brow is to use a brow pomade to fill in the hallow and sparse areas of the brow,” she says. In terms of tools, she loves Moda Pro Brush Line BMX-498. “Use Anastasia Beverly Hills Dip Brow to underline the brow and lightly the feather in the brow shape to mimic the natural appearance of hair growth,” she says. 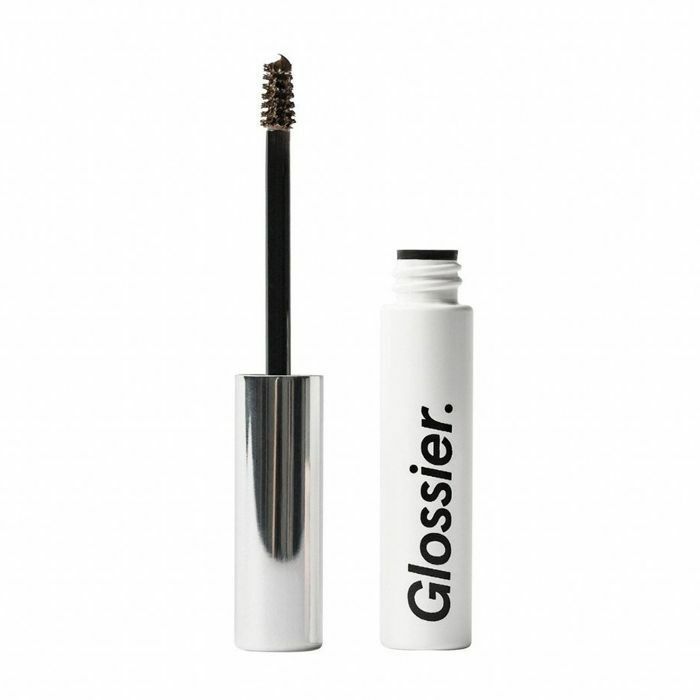 “Set any unruly hairs with Glossier’s Boy Brow Gel,” she adds. When you have more time in the mirror, try out the below, which has only a few extra steps. “My favorite products for filling in is Soap Brow styling product, which gives a fuller-looking and natural brow. I dip into the Soap Brow and brush it throw the brow in an upward motion,” instructs Lerma. “Then, I take Anastasia Beverly Hills Brow Powder and fill in an upward motion first defining the brow shape from under the brow and arch and working my upward. Finishing off with the highest point of the brow,” she says. Soto’s a fan as well. In fact, she suggests staying away from pencils and pomades because they tend to be on more of the “waxy” side, which when applying can be a little rough and harsh on the brow and may cause you to accidentally tug out hairs resulting in unwanted sparse areas. “For a natural look, I love using a good brow powder like Anastasia Beverly Hills Brow Powder Duo to give the illusion of a full set of eyebrows,” she says. “This can be a tough period while growing out your brows back to what they were. That in-between stage is just frustrating to some, especially if one is a brunette,” explains Roman. She loves the above brush from Kevyn Aucoin and is also a proponent of Glossier’s Boy Brow. “Also, adding a very light touch of concealer on your brow bone can help conceal all the new growth,” Roman adds. In short, keep a close eye on how quickly or slow those hairs grow in overtime. Hopefully, you’re encouraged if you overplucked your brows. Remember there’s light at the end of the brow tunnel. Next: Get inside an editor’s admittedly extra brow routine.